Security has never been simpler with our counter-top video cameras that allow you to check in anytime, anywhere. 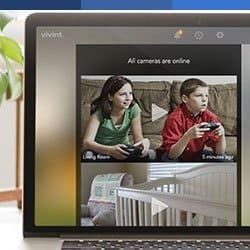 Our camera lets you see clearly day or night, with full HD movie quality video, night vision, and 1920×1080 resolution. Watch from your security panel or tap into video from anywhere in the world. Never miss a moment of event history with 20-second video clips on-demand for the last 45 days. 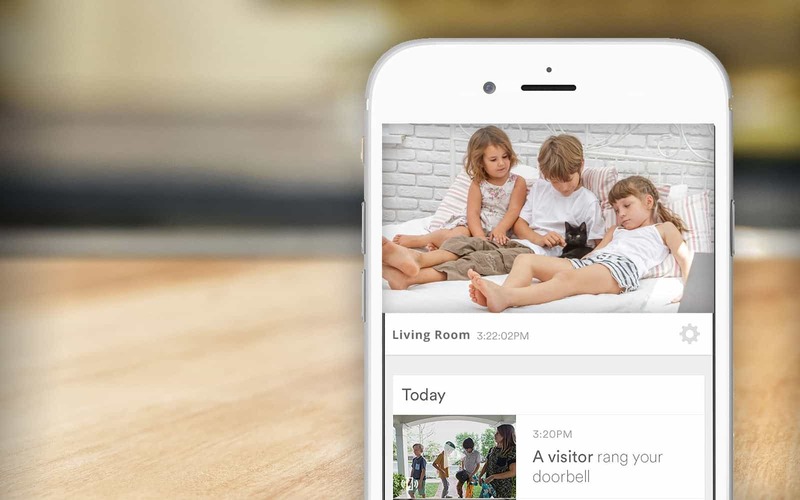 When your camera detects motion, it automatically sends and alert to your mobile device, so you always know what is going on at home. Low light never has to be a problem. Our camera is equipped with powerful night vision technologies so you can get the information you need and never be left in the dark. Only available on certain products. Ask for details. 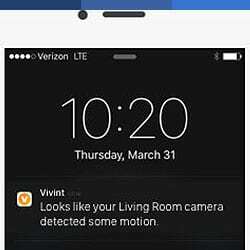 Indoor cameras are part of a complete security system. 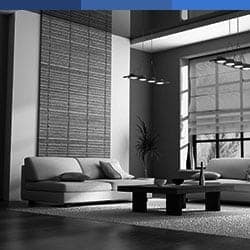 Call Velocity today to find out more about customizing a Smart Security System.